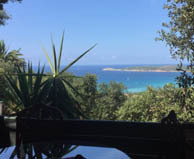 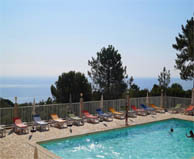 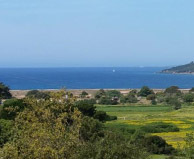 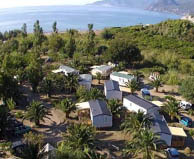 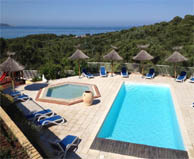 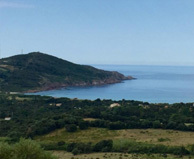 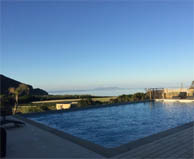 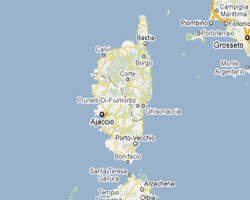 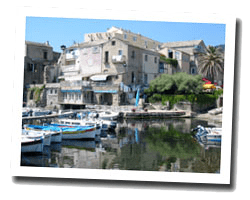 21 campsites are waiting for you in Corsica. 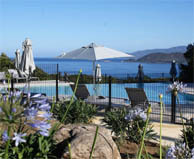 Mountain surrounded by sea, Corsica offers magnificent preserved landscapes. 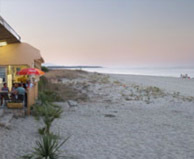 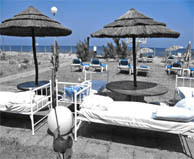 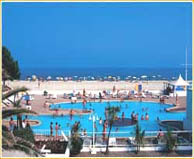 One can find numerous campsites, especially on the east coast that offers long sandy beaches washed by the Tyrrhenian Sea. 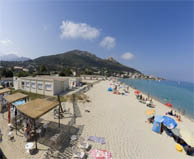 Thanks to its climate, Corsica is a sun and beach destination a long part of the year. 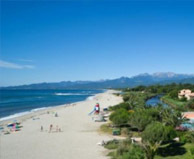 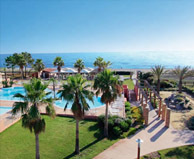 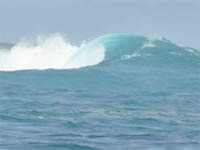 The diversity of the coastline allows everyone to find their ideal campsite, for families, couples or friends. 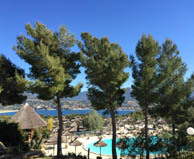 Large terraces welcome you in a natural area .